Stunning Colonial In 19 Lot New Subdivision Called Gils Farm Estates Being Built By Campo Brothers. 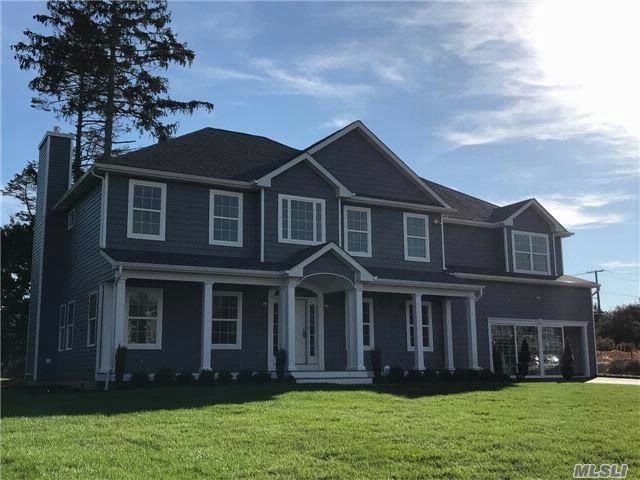 2 Story Entry Foyer, Family Room Open To Chefs Eik W/Island & Granite Counters, Formal Dining Rm & Formal Living Rm, Oak Flrs, Ceramic Tile Bth Rooms, Cac, 9'' First Flr Ceiling, Huge Master Br Suite, Full Basement & 2 Car Garage. Must See!